I have pain at the back of my knee, what is it? Often knee pain can be a frustrating experience. There are many tissues and structures which overlay the knee joint and a careful examination of the site should be undertaken. The following article will explain the most common and not so common causes of pain at the back of the knee. These often settle down with time. Initial management may include ice, gentle range of motion exercises and inner range quadriceps exercises to ensure the quadriceps do not lose their contractility. The popliteus muscle arises from the posterior medial border of the proximal metaphysis and travels proximally beneath the lateral head of the gastrocnemius to insert into the lateral femoral condyle. The popliteus has a critical role in unlocking the knee joint to initiate knee flexion from an extended position. Commonly the patient will experience an increase in instability in the knee more commonly reported during rotational activities of the lower leg. Management should follow a tendon rehabilitation protocol outlined from your Physiotherapist. Tibial rotation is an exercise to also include in the rehabilitation process. Exercise is still allowed with modification of activities. A Bakers Cyst is a fluid filled cyst located at the back of the knee. The mass is often an enlarged bursa which can eventually herniate (push out through) the back of the knee. Bakers cyst usually accompany some sort of joint pathology such as in osteoarthritis, meniscus tears, ACL deficiency and cartilage degeneration. Large cysts are usually palpable to touch and the patient usually has restrictions in knee flexion range of motion. Deep squats and kneeling also reproduce pain. The treatment for bakers cyst is to treat the underlying pathology, such as if it is a meniscus involvement than rehabilitation exercises should focus on treating that. What is known as aspiration; where the fluid is drained from the cyst can also be performed however its effectiveness is not guaranteed. Occasionally the cyst can burst and drain down into the lower leg. Treatment of a bakers cyst is of a conservative nature. This means the symptoms can be managed by quadriceps and joint strengthening and by releasing the quadriceps and gastrocnemius muscles. An aspiration can be performed which is when the cyst is drained under ultrasound guidance however the cyst may return after a few years. The gastrocnemius is the large muscle which we see as the calf muscle. It inserts into the knee joint and the most common area for pain is the medial gastrocnemius (closer to the midline). 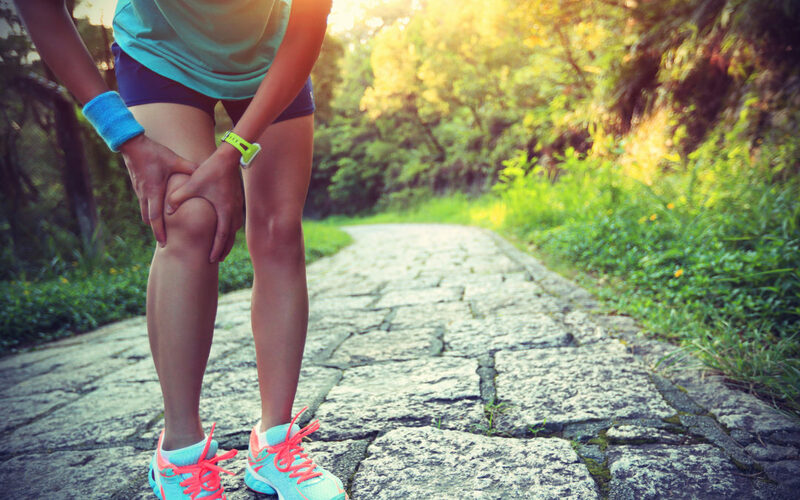 This injury is common in runners especially in those running up hill or in those who have increased their amount of running in previous weeks. Usually patients are tender at the insertion point of this muscle and there will be tight trigger points along the medial gastrocnemius. Assessment of this injury is essential so you should consult your physiotherapist who will examine your biomechanics, landing mechanics, muscle strength, flexibility and training regime. Stretching of the injured tissue may cause increased pain in the initial stage of injury. Treatment should include a tendon strengthening protocol outlined by your physiotherapist. This may initially involve isometric, concentric followed by eccentric muscle contractions until a tolerance can be built up in the tendon and muscle. Training can still be performed with some modification. 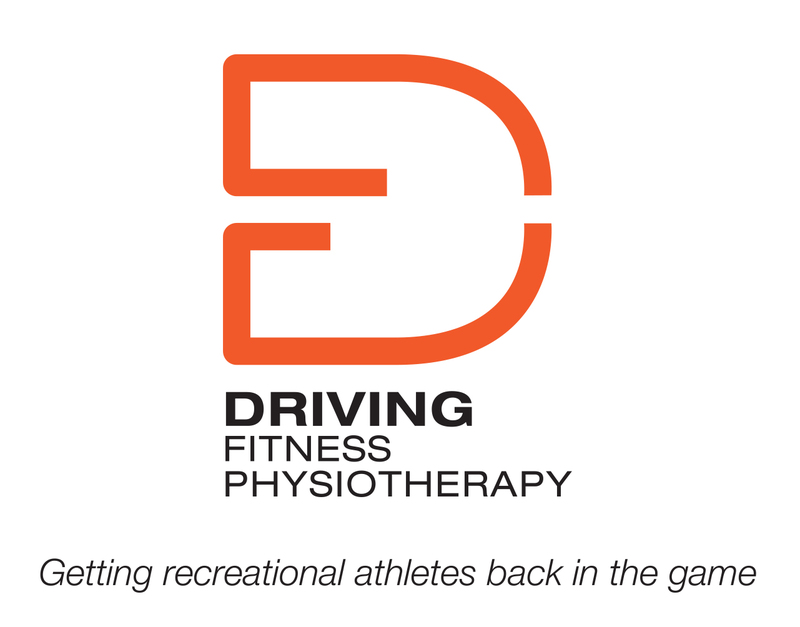 Are You Frustrated with Your Knee Pain?